Do your windows leak air like crazy? Are they warped and sagging or impossible to open? You know it’s time for Loomis, CA window replacement. But that might be about all you know. You’re the first to admit you’re not a window expert and you never plan on becoming one. How can you start the process? What should you do first? Use the guide to help you move forward. 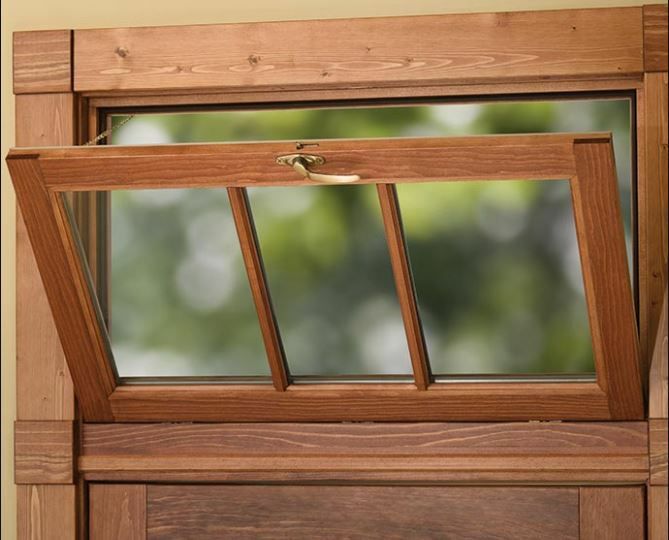 How much do you know about the window replacement process? Nothing? Next to nothing? It’s never too late to learn new things. As you prepare for the process, start reading up on ratings so you will know how to read the window labels when you get serious about shopping. Of course, your window professionals can help you with those details but it’s always nice to have the basic knowledge down so you can recognize efficiency when you see it. Part of your research should be looking into window companies, so you know who to call when you’re ready. When you have a reputable company on hand for the entire process you’ll be ready to make informed decisions. Whether you know what you want or have no idea the experts can do a lot for you. They can even come to your home to give you advice on styles or inspect certain challenges your house may have to address through the replacement windows. They’re there to ensure you don’t make mistakes you’ll regret later. It’s always a good idea to look at windows wherever you can to get a better idea of what your preferences are and what style trends are popular. Notice windows when you are driving, look at them when you watch home improvement shows, and look at pictures in magazines and online. That’s a great start for learning your preferences. But one of the best things you can do for your project is to visit a window company showroom so you can see the windows in person. Looking at windows and messing with their functions can tell you a lot about what you want for your home.